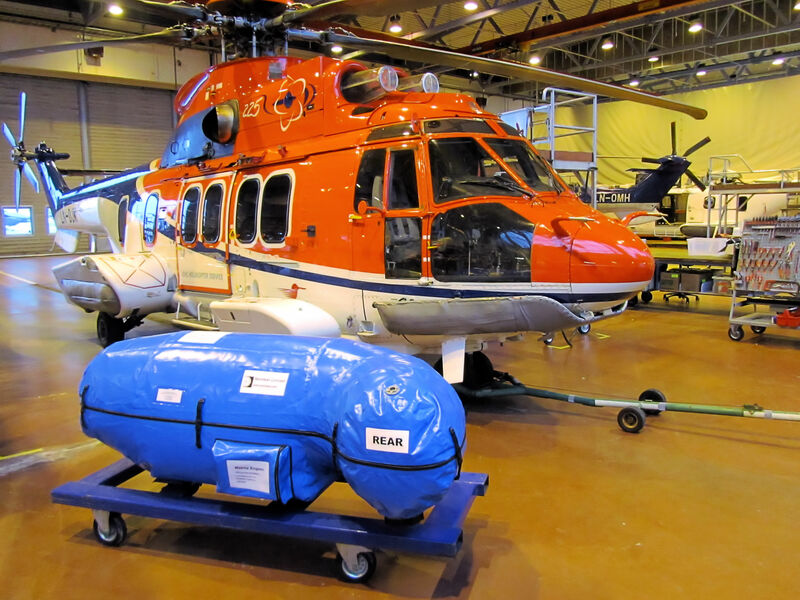 Aerotest Limited have designed and developed advanced compact Mobile Engine Test Facility which offers the end user deep field servicing support for helicopter engines. 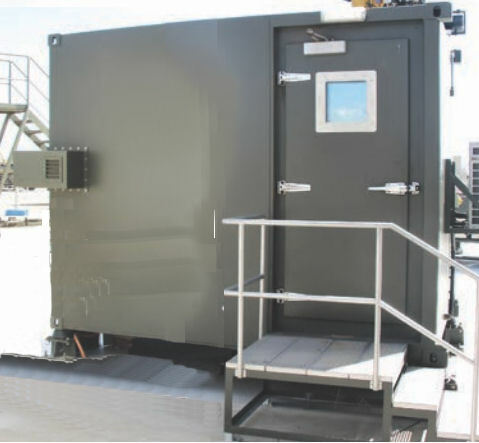 This design of facility is versatile, user friendly, safe, efficient and cost effective and provides a testing solution for the EH101/ Merlin, NH90 and Apache Helicopter platform variants. 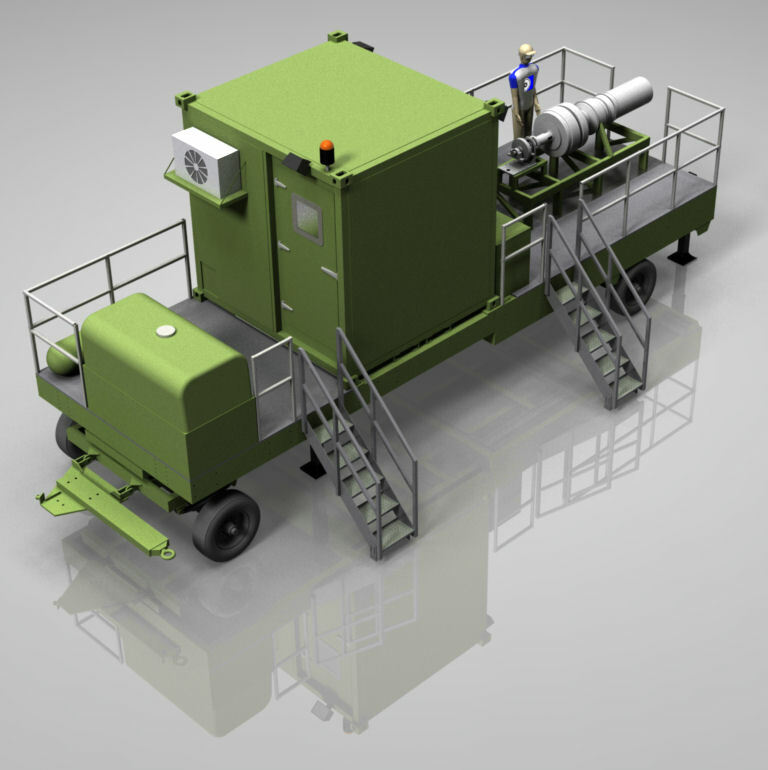 The Mobile Engine Test Facility is designed to be configured for the RTM322, with testing solution options for the T700 CT7-8E engine variants as well. 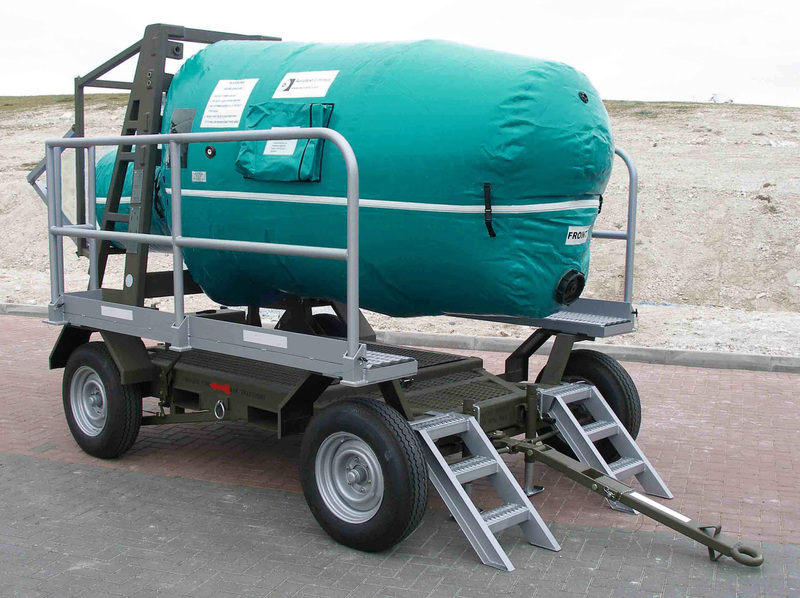 Mobile Test trailer which acts as the main facility platform. 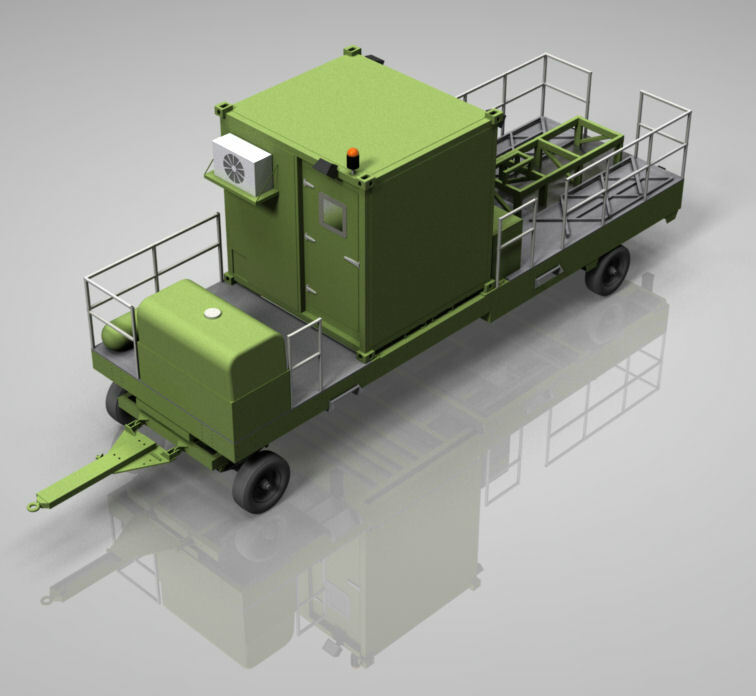 Removable Acoustic Control Cabin for transportation purposes by air. Engine mounting and test skid. 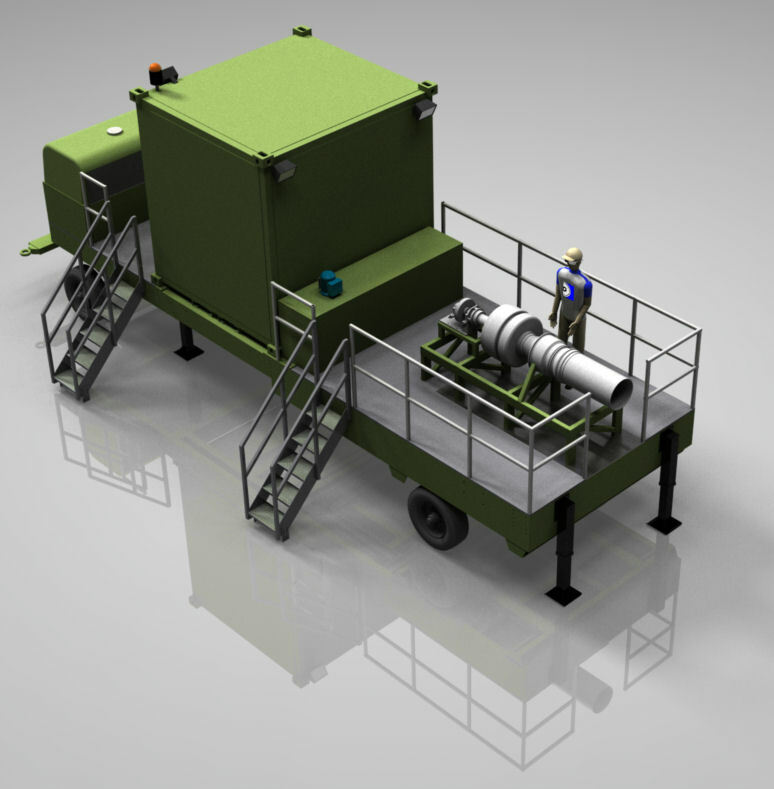 Self-contained electrical supply using a generator which operates on all standards of NATO aviation fuel and provides 28/110/240/415 volts. Proves the quality of the power plant. 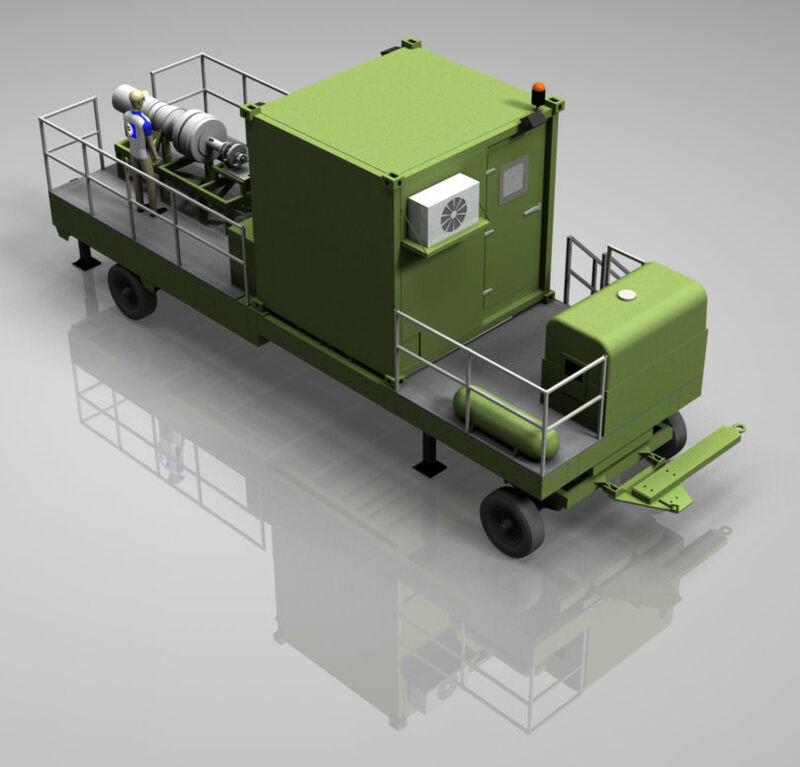 Quickly deployable using any suitable ‘towing-tug’. The facility operators will benefit from the cabins enhanced acoustics, console ergonomics and integrated air-conditioning system. 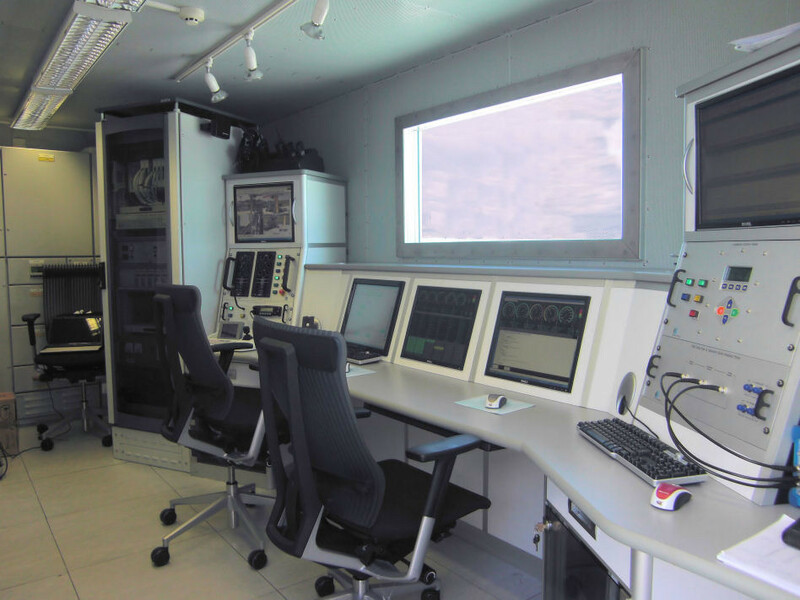 “State of the Art” data acquisition system and full performance analysis software, including on-line, real time, test and digital fault diagnosis via high-speed computers. Optional auto-cueing software for a faster, more accurate way of repeatable and recording test data. 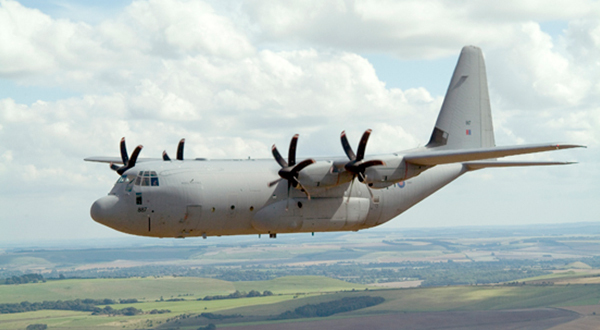 One self-contained facility catering for multiple aircraft platforms. 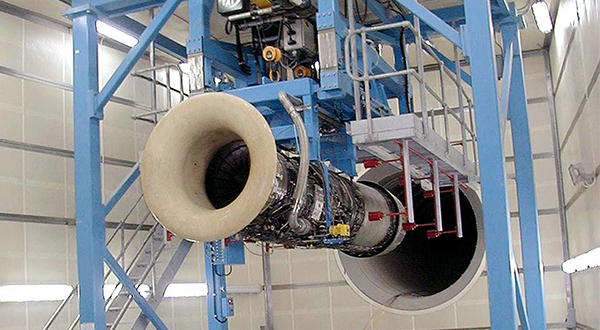 Prevents the aircraft being used as an expensive test facility, thus increases aircraft availability. CE certified to meet current legislation and EU directives.